Materials to assist criminal justice planning staff in developing their own ideas and tools for analysis and reporting, and to facilitate the cross-jurisdictional sharing of information among staff. The guide offers practical advice for planning CJCC staffing by describing the important things to do when addressing system-wide issues. 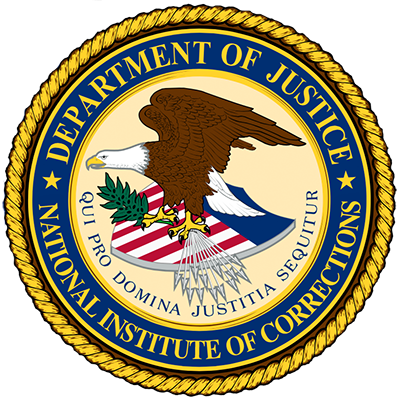 This document provides a succinct review of marketing strategies for inmate programs. This guide provides strategies, best practices, recommendations and ideas for successful IT planning and implementation. This guide spells out a practical team-based approach to planning and implementing the kind of criminal justice system a community wants.